Some of you may know, for those that don't my husband grew up in Chattanooga, TN. He is a Southern boy infused with some Seaford, DE too. But he comes to the west with all of the southern mannerisms and sayings ... "katie bar the door" (btw - still don't get that one). He has since lost his accent, it comes through ever so slightly when he is tired or talking with his parents, who are still in TN. So what does this have to do with Music Tuesday? 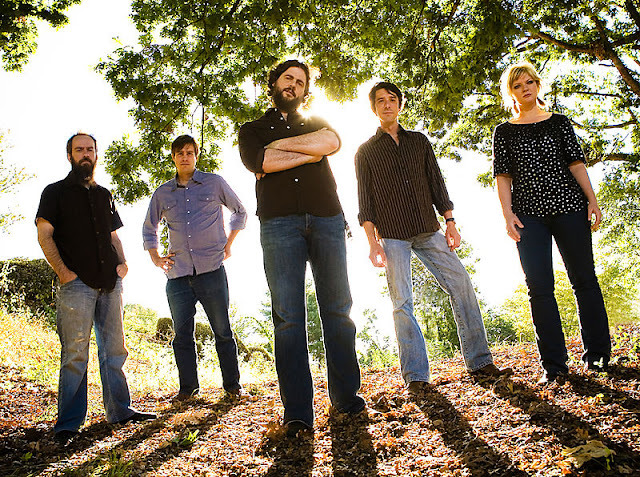 Three words: Drive By Truckers. As my husband told me tonight, their lyrics have crystallized his thoughts on growing up in the South and moving away.